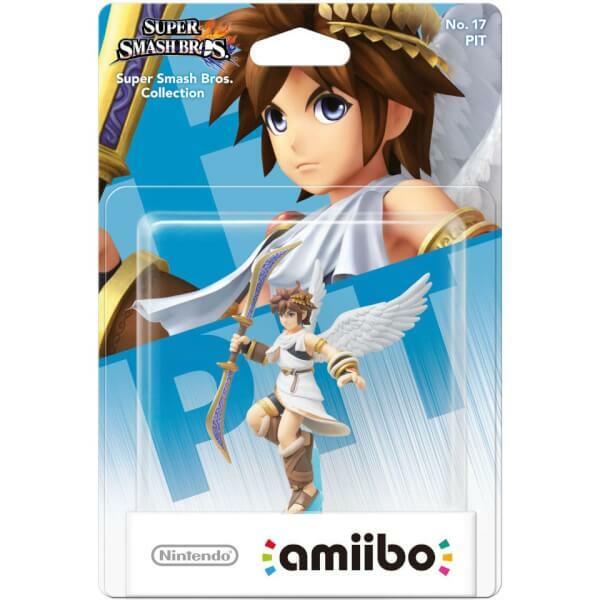 Pit is the captain of Palutena's royal guard and hero of the Kid Icarus games. 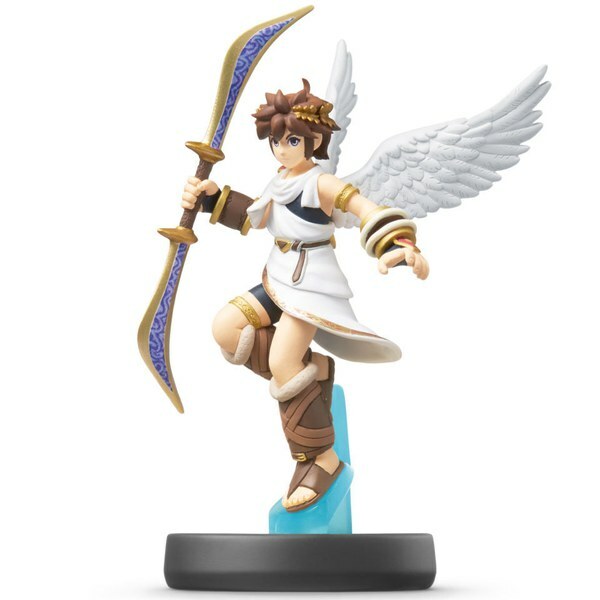 Despite the wings on his back Pit needs the Power of Flight from Palutena in order to truly fly. With the aid of Palutena goddess of light Pit fends off the resurrection of Medusa and her Underworld Army to save the land from the dark goddess. Pit was larger than I had expected. He's extremely detailed too with all the feathers showing on his wings. 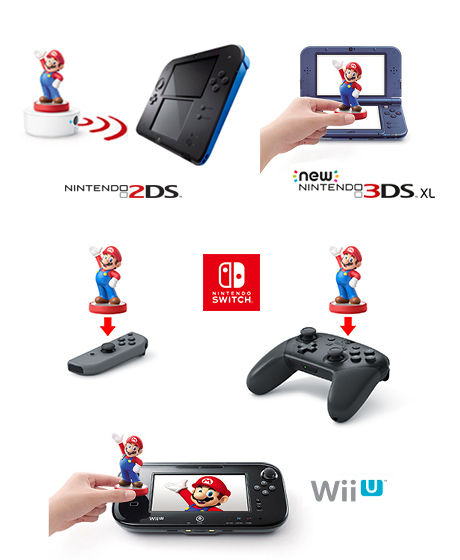 I really like this amiibo. 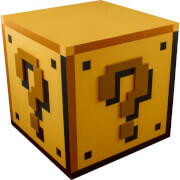 A great purchase for those who want the lead character in the Kid Icarus franchise as a display piece, or to be used as a trainable fighter in Super Smash Brothers Ultimate.